SEEING an Australian marsupial is special at any time, but when it's an echidna on a beach, it's iconic. While horse riding on Boambee Beach, there seemed to be what looked to be chunk of driftwood from a distance in the start of the surf. 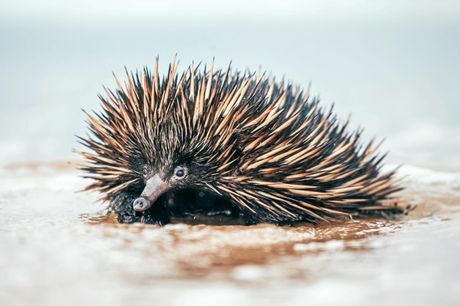 You can of course imagine the shock upon realising it was in fact an echidna who had clearly made its way down from the sand dunes, luckily avoiding cars, to possibly cool off in the surf. 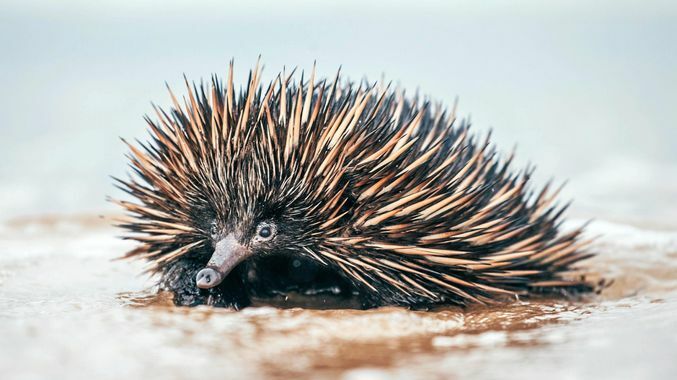 Rachel Spike the surfing echidna captured by Advocate photojournalist Rachel Vercoe on Boambee Beach. This guy didn't just splash around in the water, he decided to show off his swimming skills to videographer Brett Vercoe. We'll let the video show you just how special this moment was and what a cute character the echidna is. Red full article . . .